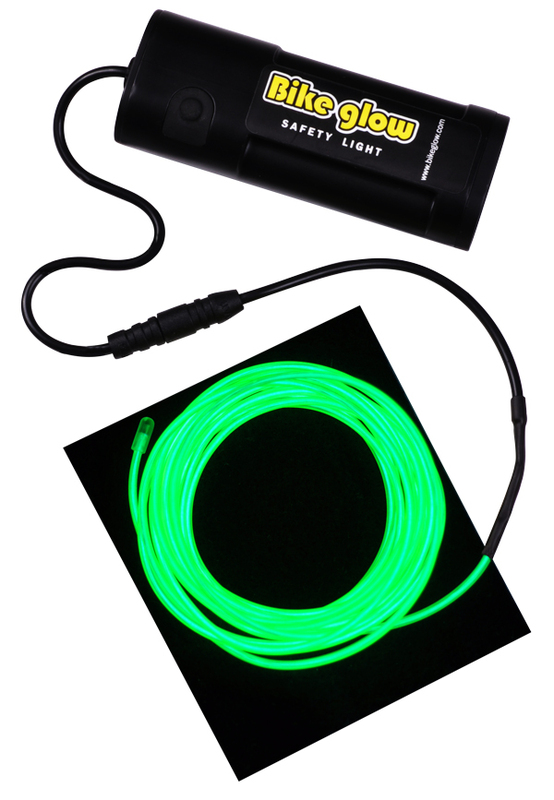 Susan Heim on Parenting: Increase Your Bicycle’s Visibility with a BikeGlow Safety Light! 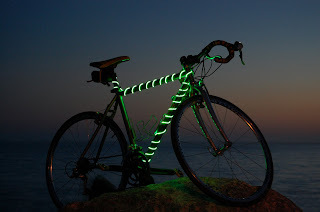 Increase Your Bicycle’s Visibility with a BikeGlow Safety Light! I must admit that I get more than a twinge of anxiety when my boys are going out on their bikes. Even though I make them stick to the sidewalks whenever possible and wear their helmets, they’re vulnerable when they cross roads and entrances to office and apartment buildings. Therefore, it’s important to do whatever I can to make them visible to cars. I recently learned of a product designed to do exactly that. It’s called the BikeGlow Safety Light, and it’s a slender tube of lights that you can wrap around the frame of the bike. The lights can glow constantly or flash. This product is especially valuable for older kids who are more likely to be out at dusk or after dark, or perhaps riding their bikes to school on a dark or foggy morning. If you’re an adult bike rider, this is a great product for you, too! 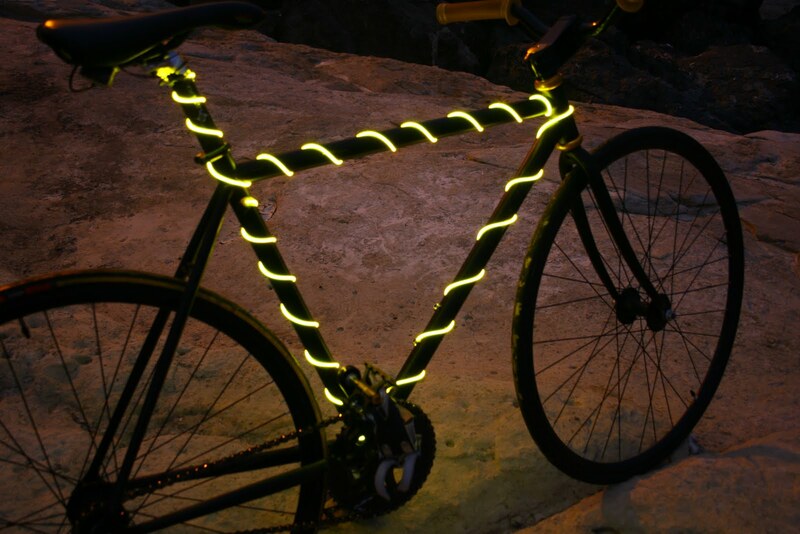 And BikeGlow is waterproof, so it stays lit even when it rains. The battery pack contains 2 AA batteries and can be attached with a Velcro strap under the bike seat, on the side of the bike frame or on the handlebars. BikeGlow even comes in eight different colors to match your bike’s color or satisfy your personal style preference. Did you know that the most common vehicle-to-bicycle collision scenario is a car hitting a cyclist from the side? Reflectors on a bike’s pedals or the front or back of the bike aren’t going to illuminate a bike from the side. Nobody can guarantee complete safety on a bike, but the BikeGlow Safety Light gives a little added peace of mind to parents in knowing that your precious little one is more visible to cars. Visit www.bikeglow.com to learn more and place an order or locate a store near you. Like them on Facebook at www.facebook.com/BikeGlow. DISCLOSURE: A product sample was provided for review, but I received no financial compensation.